News about the much-awaited Lion King live-action remake has finally surfaced and boy, are we in for a treat. In a post from her official Facebook page, Beyonce just announced that she is going to be part of the 2019 production of the Disney classic. She’ll be playing the role of Nala alongside a blindingly star-studded cast. Okay, so who are we most excited about in this roster? Well, playing the lead role of Simba is Community alumnus Donald Glover. 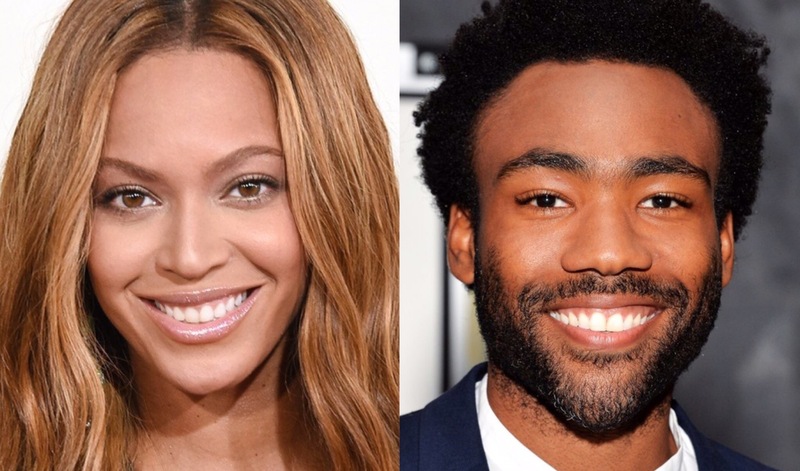 Can you imagine how the chemistry would be between the pop culture queen and the soon-to-retire Childish Gambino? 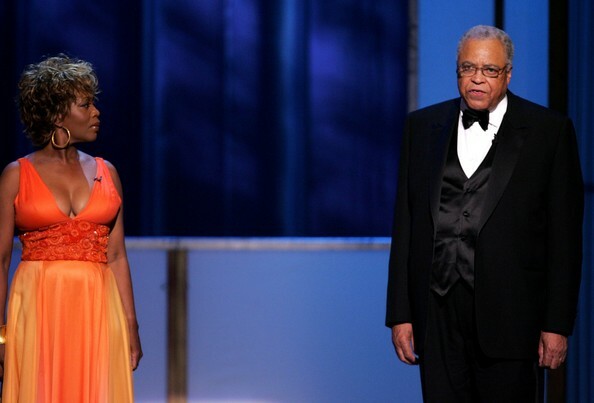 From one pair to another, playing Simba’s parents will be James Earl Jones as Mufasa and Alfre Woodard as Sarabi. Let’s not kid ourselves though, what we’re really watching out for are the brave souls who’ll be bringing the supporting roles of Timon and Pumbaa to life. Timon will be taken on by Billy Eichner, and his partner-in-crime Pumbaa will be played by well-loved comedian Seth Rogen. 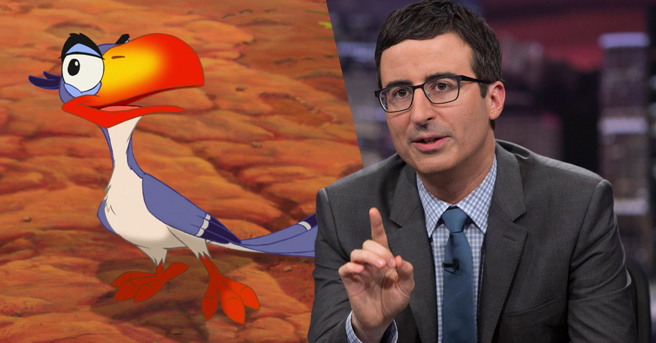 Personally though, what I’m most excited about is seeing John Oliver play the verbose and imposing right hand of the king, Zazu. It will be interesting (to say the least) to see the outspoken late night host out of his desk and in character for once.